Thinking about leasing the Toyota Tacoma? You’ve come to the right place! At Andy Mohr Toyota, we offer a variety of valuable, money-saving Toyota Tacoma lease deals that are perfect for pickup truck drivers in the area of Indianapolis. 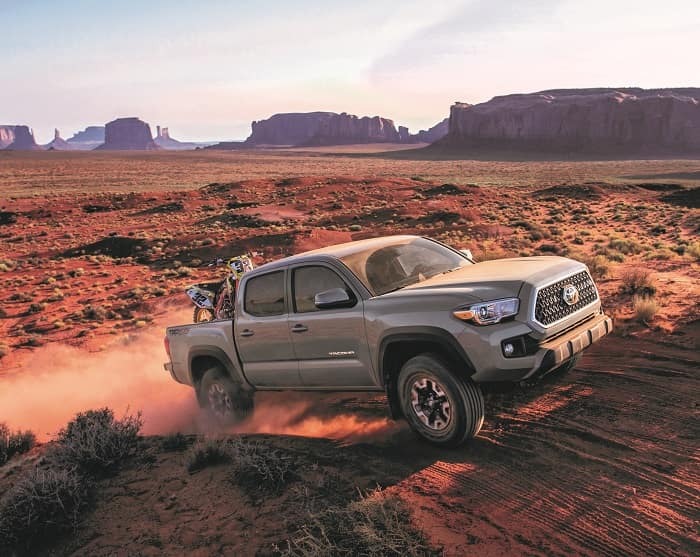 On this page, you’ll find more information about the Tacoma as well as how enjoyable leasing can be when you lease with us. Let’s get started by taking a look at what the Tacoma has to offer! When you’re thinking about how to finance your Toyota Tacoma, you have two main options— leasing and buying. 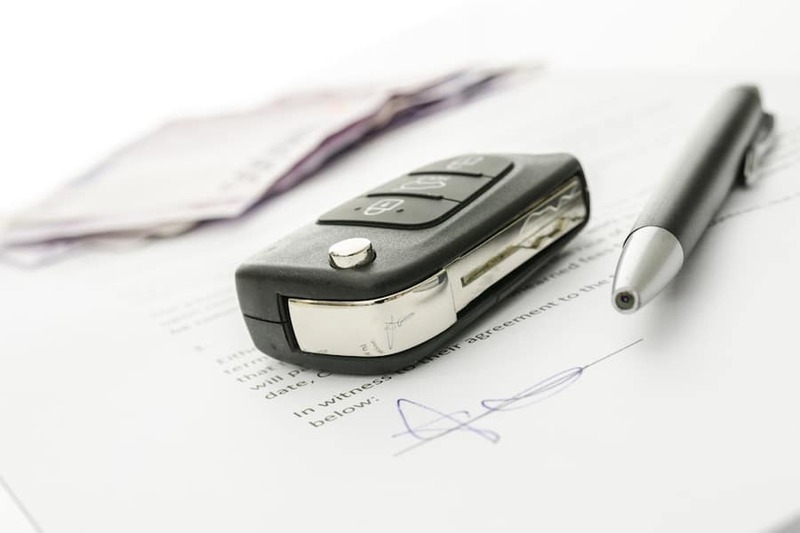 These two options differ in a number of ways starting with the fact that leasing is like renting the vehicle while buying will eventually lead to ownership. However, leasing also differs from buying in the sense of how long you’ll be making payments on this particular vehicle. With buying, you’ll have to keep making payments until the vehicle is entirely paid off. This could be many years down the road depending on how big your down payment is and how much you pay it off per month. With leasing, you’ll only be making payments for a few years until your lease is up. One more difference between leasing and buying is what happens when you’re ready to move on to your next vehicle. With buying, you’ll have to go through the entire re-sell process and find someone to buy your vehicle before you can buy your next one. With leasing, you just drop your vehicle off at the end of your lease and pick out your next one. Flexible lease terms including number of miles, lease length, etc. If any of these things sound good to you, then leasing the Toyota Tacoma pickup is the way to go. Ready to Get Behind the Wheel of the Tacoma? As you can see, the best place to lease the Toyota Tacoma is with us at Andy Mohr Toyota. Get behind the wheel of the impressive pickup today by taking it for a test drive at our dealership. Shoppers in the Indianapolis area can schedule a test drive today by giving us a call! 1 Before towing, confirm your vehicle and trailer are compatible, hooked up and loaded properly and that you have any necessary additional equipment. Do no exceed any Weight Ratings and follow all instructions in your Owner’s Manual. The maximum you can tow depends on base curb weight plus the total weight of any cargo, occupants, and added vehicle equipment. “Added vehicle equipment” includes additional standard/optional equipment and accessories added by the manufacturer, dealers, and/or vehicle owners. The only way to be certain of your vehicle’s exact curb weight is to weight your vehicle without passengers or cargo.